Can we talk about planners for a bit? While I love my iPhone, I still have to have a pen and paper for lists and schedules. There is just something about writing things out. I have had so many different kinds of planners, but when I came across this Inkwell Press Planner I knew it was the one. 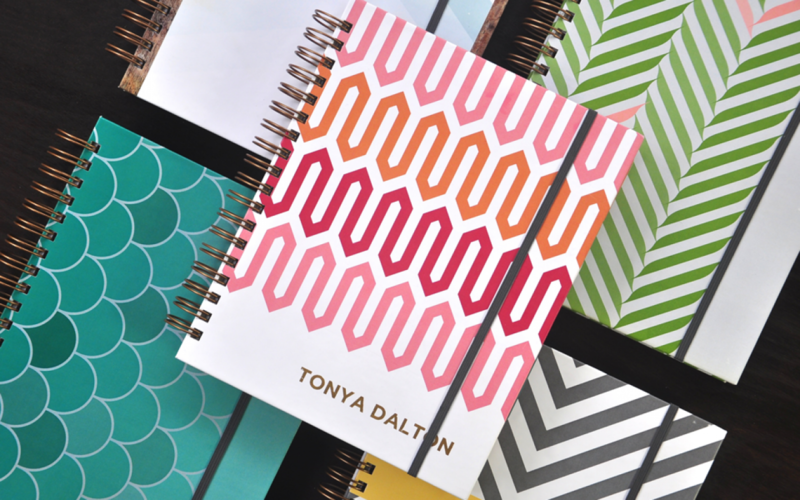 It's easy - you go to their website customize the look and layout of your planner. Then she sends you short videos on how to use it! It’s not just a weekly planner. There are sections for monthly goals, ideas, meals, notes, gift lists, travel planning, pockets and even a pouch in the back to keep important papers or receipts. I love, love, love this planner. It is so well made, the layout is perfect for me and the material is built to last through the year in and out of my bag. Plus, I have a link here for you to get 20% off of your purchase. Score! Go check them out, I bet you will love it as much as I do. Follow her on Instagram for specials and discounts.